The US government imposed sanctions against six Iranian companies after Tehran launched a satellite into orbit, saying they were "central" to the country’s ballistic missile program. “The US government will continue to aggressively counter Iran’s ballistic missile-related activity, whether it be a provocative space launch, its development of threatening ballistic missile systems, or likely support to Yemeni Houthi missile attacks on Saudi Arabia such as occurred this past weekend,” Mnuchin said, announcing the sanctions. Shahid Karimi Industries, Shahid Rastegar Industries, Shahid Cheraghi Industries, Shahid Varamini Industries, Shahid Kalhor Industries, and Amir Al Mo’Menin Industries were placed on the sanctions list as subsidiaries of SHIG. On Thursday, Iran successfully tested the Simorgh rocket, a two-stage vehicle meant to deliver small space satellites into orbit. The US government says the technology used in the launch is inherently designed to be able to carry a nuclear payload, in violation of UN Security Council resolutions. Mnuchin said the US will continue to counter Iran’s ballistic missile program. 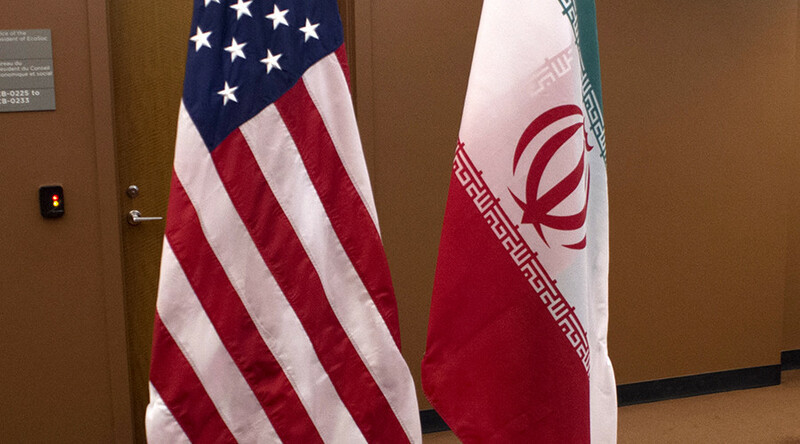 Friday’s announcement comes after the US Senate adopted another batch of sanctions against Iran, North Korea and Russia, and amid rumors that the Trump administration is considering a review of the 2015 nuclear deal with Tehran.